Raiders of the Broken Planet is getting a huge change in preparation for the future releases of the first season of content. What was once the Prologue has now become the Eternal Soldier free Starter Campaign featuring two missions: the single-player tutorial “First Blood” and the 4 vs 1 multiplayer mission “Hanging by a Thread”. The business model for Raiders of the Broken Planet is unique in its release of a free to play base game, supplemented by individual story campaigns. The naming of the Prologue has caused some confusion among gamers. With the re-naming of the Prologue to the Eternal Soldier Starter Campaign, MercurySteam want to re-emphasize the importance of this campaign, serving as the base game from which the additional campaigns build off from. The re-introduction of the free campaign in concert with the opening of the economy for players, lays the groundwork for the future of Raiders of the Broken Planet. Any Xbox One, PS4 or PC player will now be able to experience the thrilling and unique 4 vs 1 action of Raiders of the Broken Planet and enjoy the awesome customisation options as they earn loot and of course get to grips with the incredibly diverse set characters, who all bring their own unique flavour to the battlefield. Players who want to experience the story of Raiders of the Broken Planet can purchase additional campaigns, each of which contains 4 intense missions. These missions occur in parallel, focusing on different characters and factions. The first campaign, Alien Myths is available now, while the second, Wardog Fury, will launch before the end of the year. 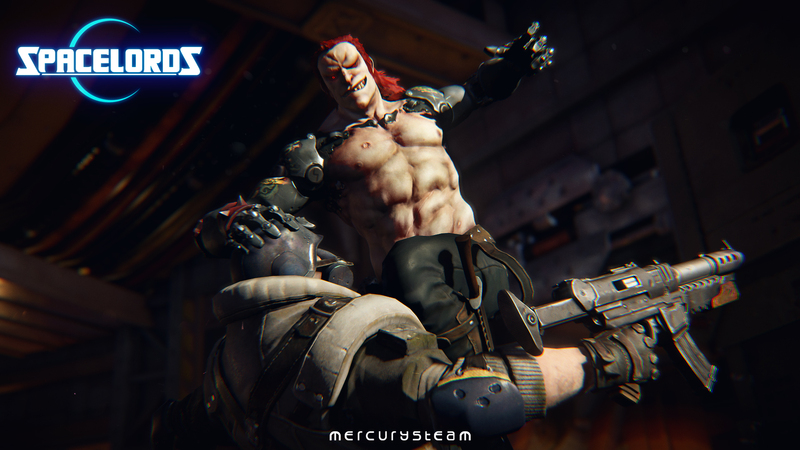 Additionally, MercurySteam have released a patch for Raiders of the Broken Planet for owners of the new Xbox One X system. The Broken Planet will feel more alive than ever, with improved visual fidelity throughout the game. The resolution will take a huge step up to a native 1440p, allowing owners with a 4K TV to appreciate all the additional detail in the world. Raiders of the Broken Planet also supports HDR, giving an intense vibrancy to the game. The extreme environment conditions and colourful characters of Raiders of the Broken Planet pop off the screen when viewed on an HDR-capable TV. Most importantly, all these visual bells and whistles run at a smooth 60 frames per second, meaning gameplay and response time is as great as ever. 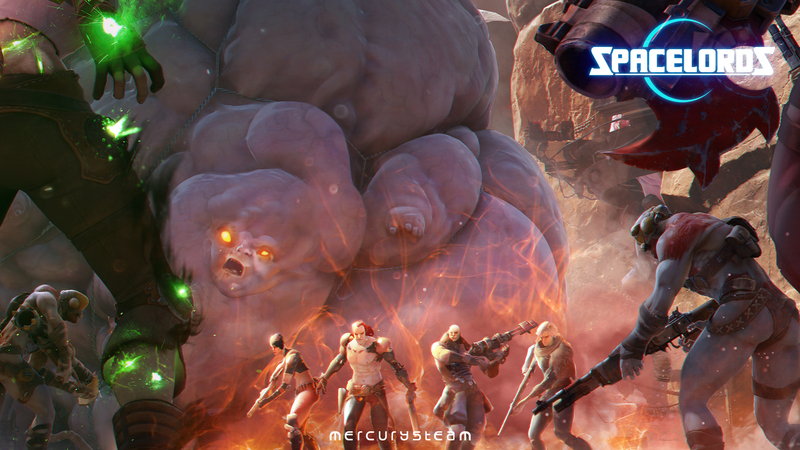 Raiders of the Broken Planet is available now on Steam, the Xbox Store and the PlayStation Store. The free Eternal Soldier campaign contains two missions, seven characters and sets the stage for the incredible story to follow. The first campaign of the 2017 Season – Alien Myths – is available to purchase for €/$/£9.99 and includes the lethal sniper Shae as an unlockable character. The Second campaign, Wardog Fury, will release before the end of 2017.